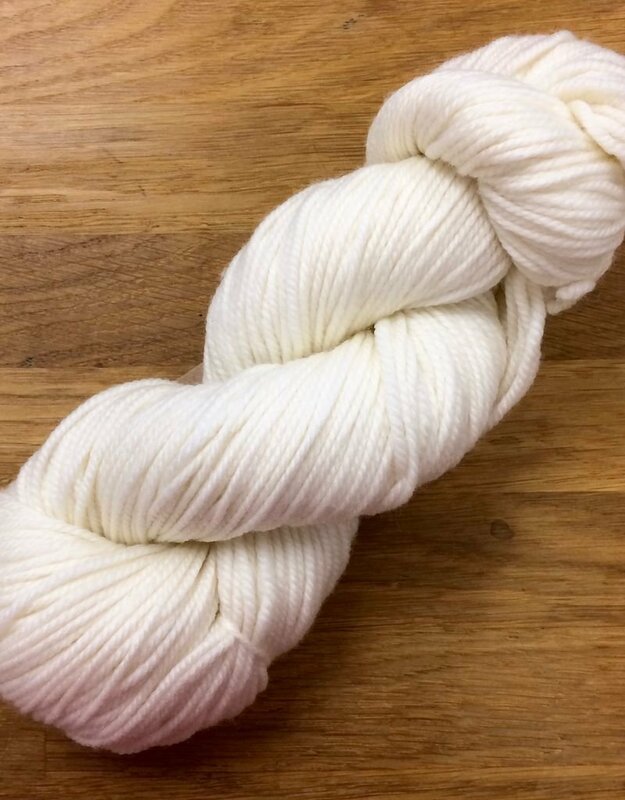 Your new go-to yarn! Worsted weight. Machine-washable. Super soft. Gorgeous colors. What more is there to want? 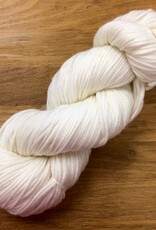 Fiber Content 100% superwash merino Yardage approx. 219 yds / 200 mts per 3.5 oz / 100 g Gauge 18 - 20 sts = 4" / 10cm Needle Size US 6 - 8 / 4 - 5 mm Care Instructions Machine wash or hand wash in cool water. Dry flat.